I grew up drawing floor plans, rearranging my room until 4 AM, and organizing my grandma's pantry (true story). Although I received a Bachelor of Science degree in Marketing, I have always been passionate about interior design. 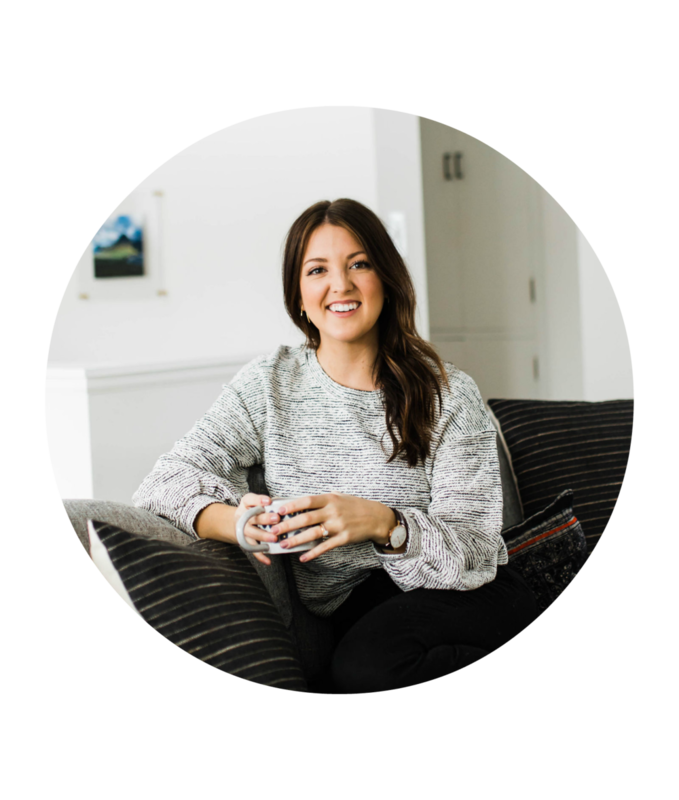 Quarter-Life Living is my outlet to help others bring sophistication to their twenty-something homes, without sacrificing their lifestyles or 401K plans. Your eyes are often bigger than your paycheck. You're struggling to create a stylish living space without having to throw your budget to the wind. Your Pinterest boards are filled with interior design ideas that cost as much as your college degree. Did we just become best friends? Yep. Take a deep breath and find a cozy spot, because I am here for you. I'll let you in on a little secret: interior design does not need to break your bank, or force you to survive on a Ramen Noodle diet like we all know you did during your undergrad years. 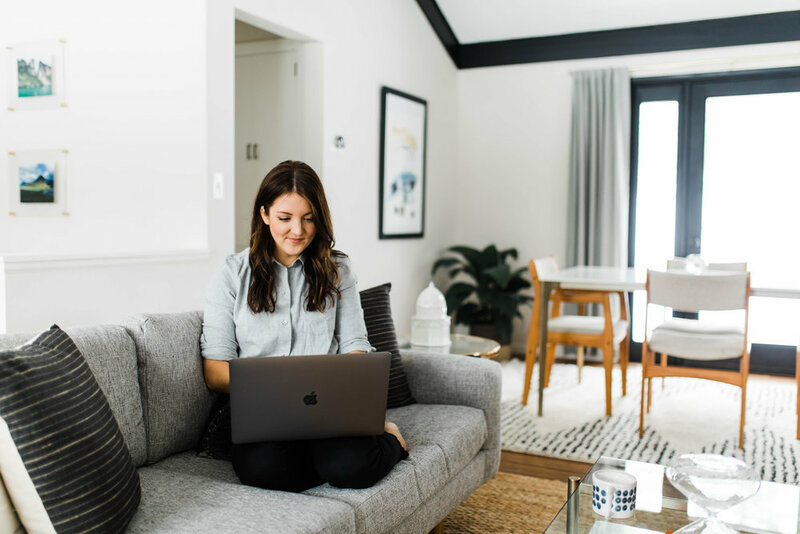 Quarter-Life Living will give ideas and tips on how to bring some style to your home, whether it be an apartment with a roommate, a studio in the city, or your first house. You may not have it all figured out, but that doesn't mean you don't deserve to be proud of where you live. Quarter-Life Living will help you get there, and don't hesitate to reach out if you need some extra guidance.